Celebrate Passover with Melville Chabad! 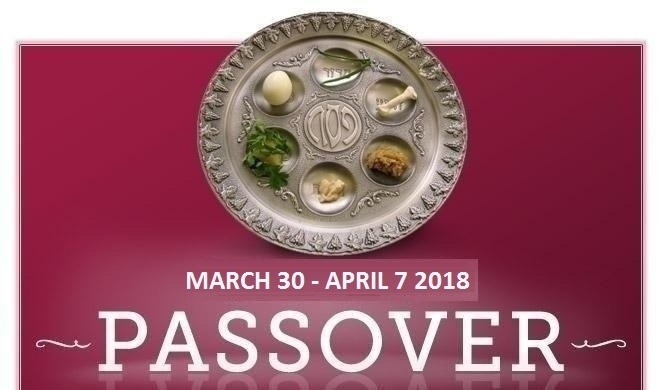 Please click the links on the left for all the information you'll need on The Chabad Passover Seder, Service Schedule and more! 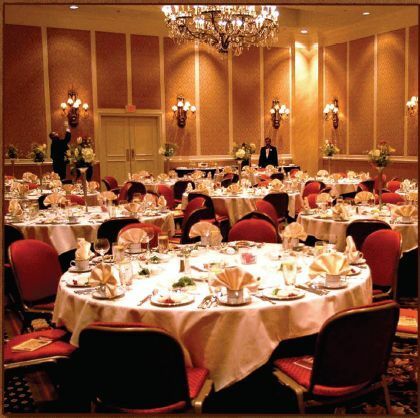 We look forward to personally greeting you at our Royal Passover Family Seder! The Seder is geared for singles and couples of all ages. Our Seder's emphasis on children’s participation makes this a great choice for families with young children. Our Passover Seder is easy to follow and interactive. The seder is integrated with meaningful insights, stimulating discussions, delightful food, song and Jewish humor. The atmosphere is warm and friendly. This Passover please join us for the Seder for a Passover experience you will remember for a life time. Relive the exodus, discuss Passover's relevance today, and celebrate the freedom of Passover in the same way our ancestors have over the last 3,326years.